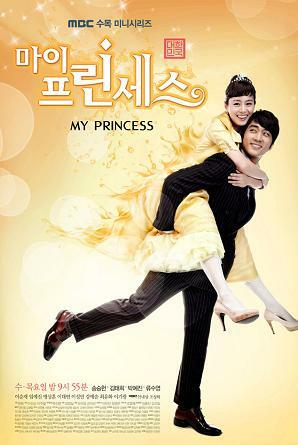 An ordinary college student, Lee Seol, finds out she’s a princess. The grandson of Daehan Group, Park Hae Young, is put in charge of educating Seol on proper etiquette. However, Hae Young is put in a precarious situation when he finds himself drawn to Seol, the girl who will take away his inheritance if the monarchy is restored. This entry was posted on Saturday, November 5th, 2011 at 9:13 PM	and tagged with kim tae hee, park ye jin, ryu soo young, song seung hun and posted in 720p, Drama, Highly Recommended. You can follow any responses to this entry through the RSS 2.0 feed.